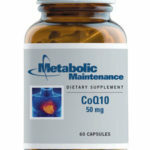 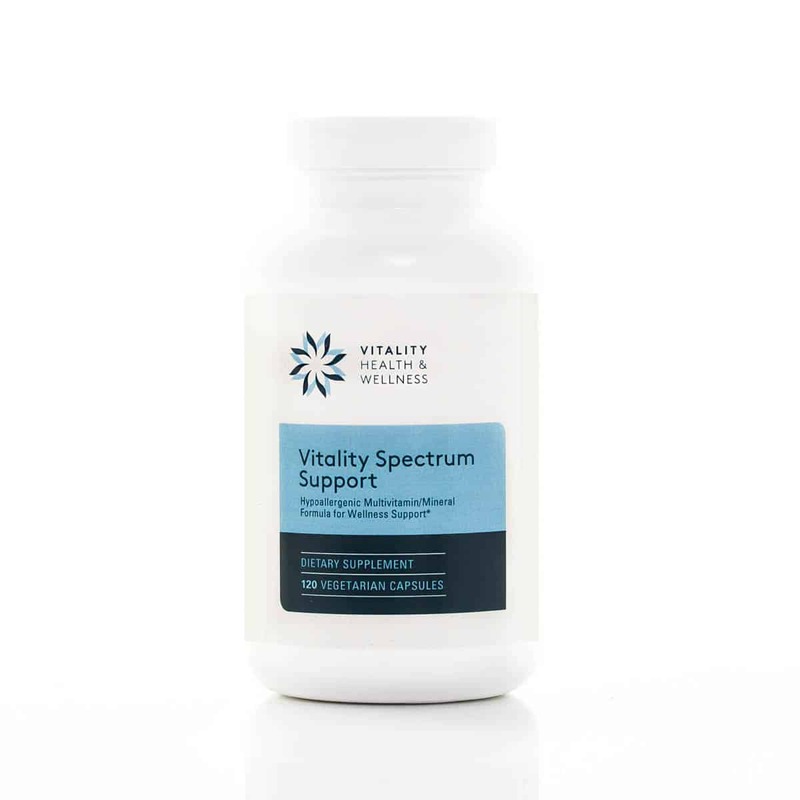 Vitality Spectrum Support Multivitamin & Mineral Foundation Nutrition for a Variety of Protocols Basic “Insurance” Formula for Wellness Supports Antioxidant Protection Supports Detoxification Supports Health in Those With Poor Nutrient Intake Supports Those With Stressful Lifestyles This high-quality, hypoallergenic, proprietary multivitamin/mineral blend features activated vitamin co-factors, folate as a blend of 5-MTHF† and folic acid for optimal utilization, and patented Albion® chelated mineral complexes in vegetable capsules. 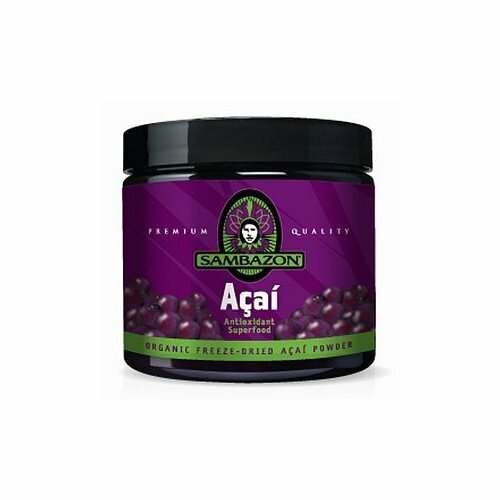 The balanced nutrient profile in ActivNutrients™ supports vitamin/mineral synergistic activity; antioxidant protection with vitamins C and E, selenium, and carotenoids; and phase I detoxification. 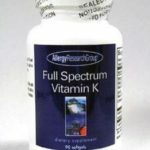 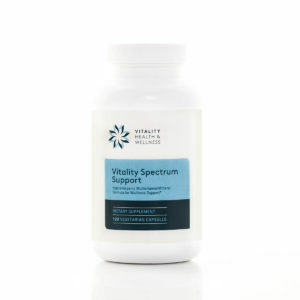 Be the first to review “Vitality Spectrum Support 120 Capsules” Click here to cancel reply.